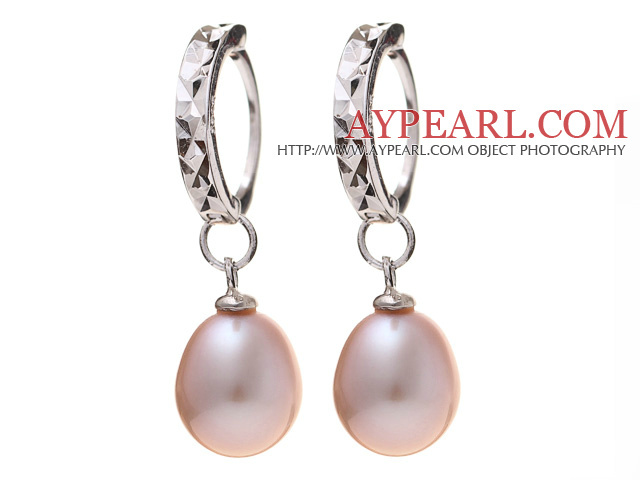 We can supply Nice Simple Style 8-9mm Natural Purple Freshwater Pearl Earrings With 925 Sterling Silver Ear Hoops with comparable price. 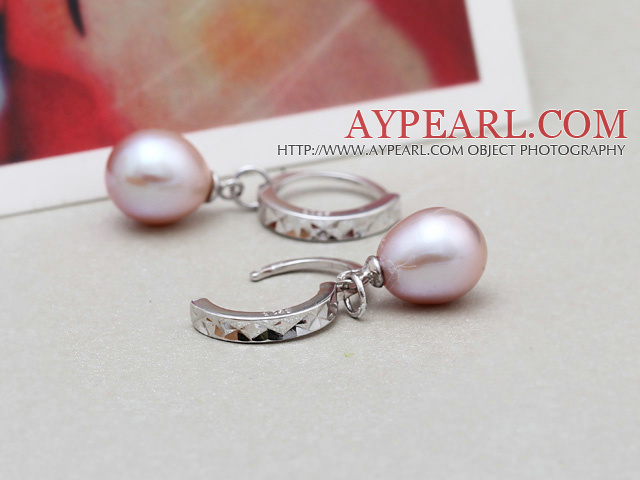 Welcome to wholesale Nice Simple Style 8-9mm Natural Purple Freshwater Pearl Earrings With 925 Sterling Silver Ear Hoops from Aypearl.com!!! See other " 8-9mm " items. See other " Hoops " items.